Travelling requires a staggering amount of preparation. 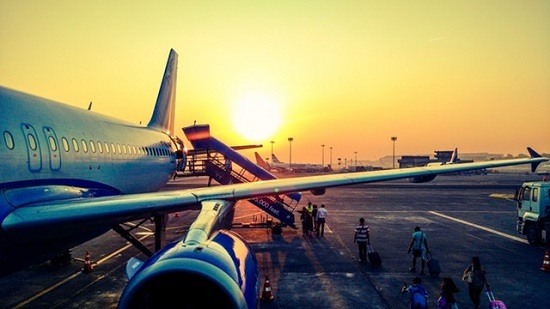 One aspect that should not be overlooked while you plan your trip is the possibility of a dental emergency. See your dentist. Get a dental checkup before leaving for your trip so that your dentist can determine if there are any issues that require immediate attention. If you need to undergo any serious procedures, like a wisdom tooth extraction or a root canal, have them done before your trip to avoid any future complications. 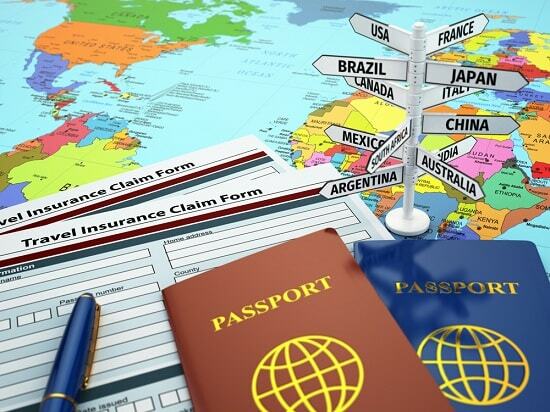 Secure dental insurance while traveling abroad. 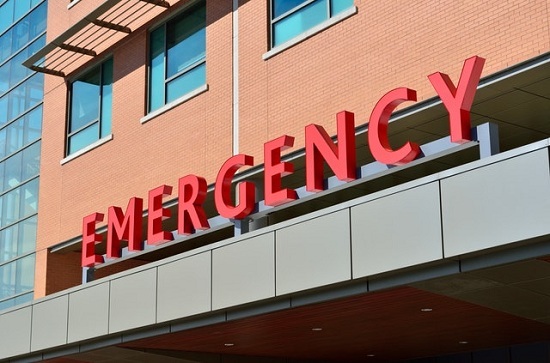 Determine if your insurance plan covers medical emergencies abroad. If it doesn’t, secure medical insurance to cover your needs during a trip. Make sure that the plan covers dental emergency services. Look up a local dentist. Don’t leave anything to chance. Make sure you know who to call the minute a dental emergency happens. Research online or ask for a referral from your travel insurance provider for available dental clinics. Ascertain the services available, hours. Take note of their contact details. Curb bad oral habits. During your trip, you need to be extra careful with what you eat. Though this advice is especially recommended for those with pre-existing dental problems, such as tooth sensitivity or cavities, those with healthy teeth can also benefit. Do not chew on foods that can injure your teeth. These include ice cubes, caramel candy, etc. Refrain from using your teeth to cut tape, thread, or packaging. Your teeth are designed for cutting and chewing food. If you want to keep them strong, do not use them in place of household tools. Severe Toothache – For pain relief, you can apply a cold compress against your face or take painkillers. Visit the nearest dentist immediately. Broken or Fractured Tooth – There is a high possibility of fixing a broken or fractured tooth. Apply a cold compress to prevent swelling and visit a dentist immediately. Handle the crown and not the root. Rinse the tooth gently with water. Do not scrub off tissue fragments. Place it back into the socket (if possible). Otherwise, place the tooth into a glass of cold milk. Visit a dentist as soon as possible. There is a high success rate of saving the tooth if it is re-implanted in 30 minutes or less. For emergency dental services in Etobicoke, you can reach us at Dr. Mark Rhody Dentistry. Call (416) 231-4281 today. We offer service in English, Italian, and Portuguese.